For a statement look that’s as subtle as it is dramatic, go for wardrobe staples and a muted palette, in a high-shine finish. 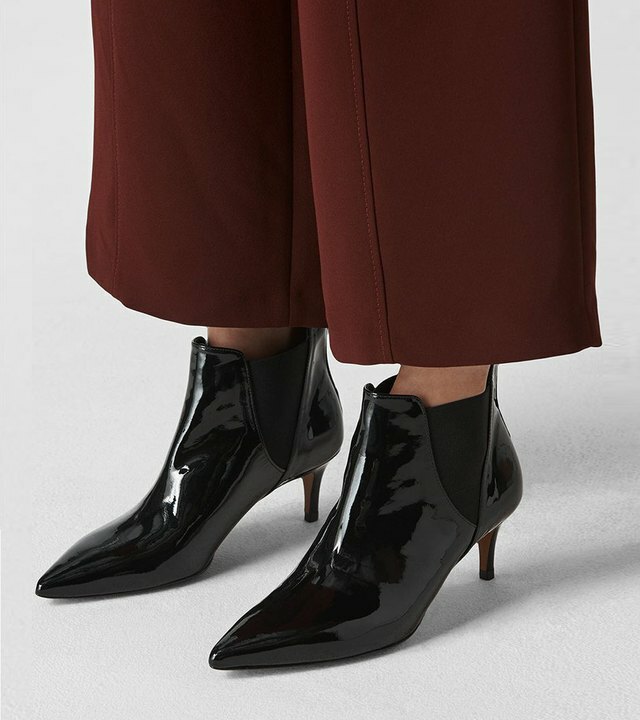 Think patent leather boots, skirts and jackets, and glossy accessories to match. Our tip? Stick to one polished piece per outfit and style with capsule basics to really let it shine.